As you may have noticed my attention has not been on the blog for a while now. As fun as this has been, I need to say farewell for now to focus on my studies, my pregnant wife, and other endeavors. I am extremely grateful for all of the amazing feedback I’ve gotten over the short course of this project, and have learned a lot in the process. I hope to be able to return to this someday soon! I will leave the blog up as a resource for all the Alden fans out there and will try to check in from time to time. 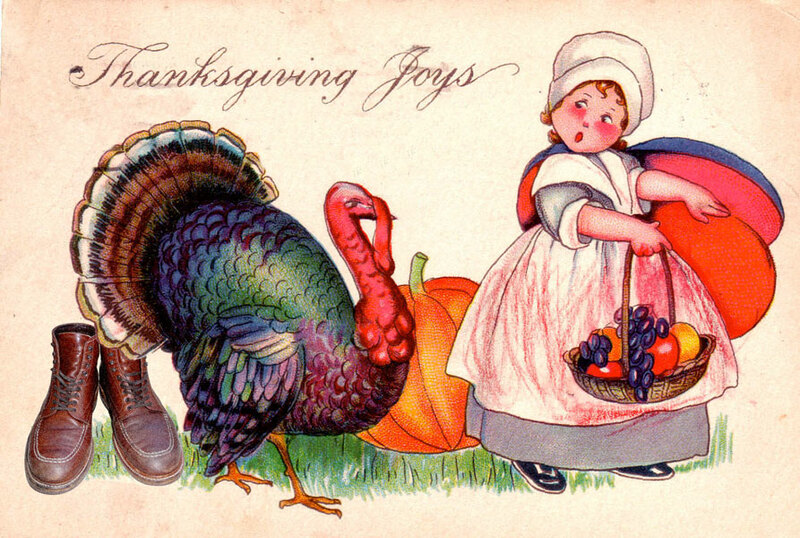 I am excited to be sitting here writing a new post for The Agatine Eyelet. I just got through a very intense finals week at school and unfortunately the blog hasn’t gotten much of my attention. 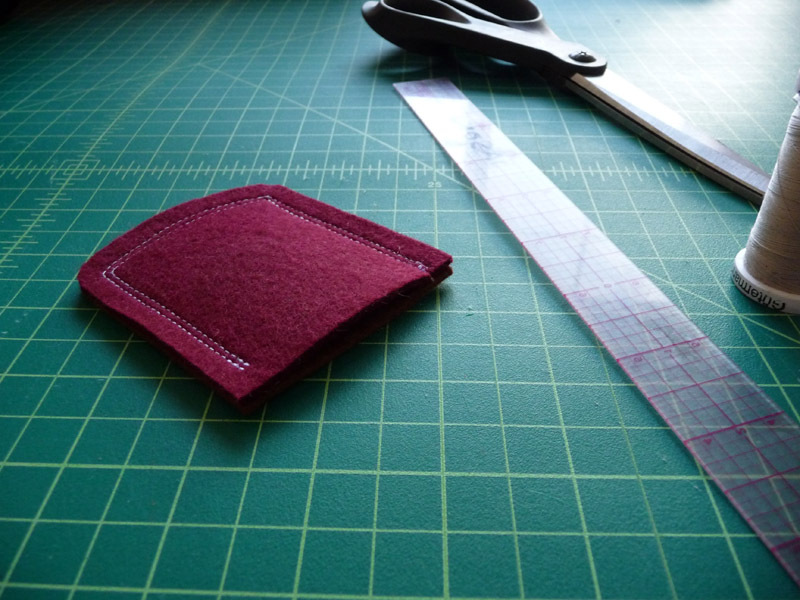 I’m in a fashion design program and among other things, I’m learning how to sew. Sewing is one of those skills that’s harder than it looks and it’s been a challenge for me but I’m finally getting to the point where I can do a few things. I’d like to share something with my readers that I made recently that combines a few of my interests: Motorcycles, sewing, and of course, Aldens. 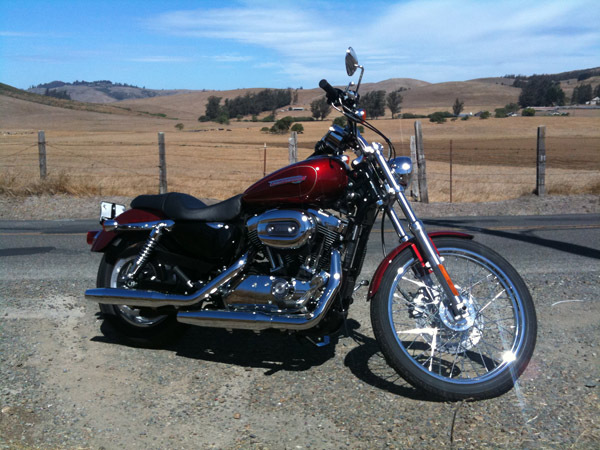 A few months ago I bought my first motorcycle – A gorgeous Harley Sportster 1200 C. I had been riding a Vespa for the last couple of years and decided it was time to upgrade to a motorcycle. One thing that I hadn’t considered, but quickly became apparent, was the toe-shifting on the new bike. My shoes were getting scuffed up! 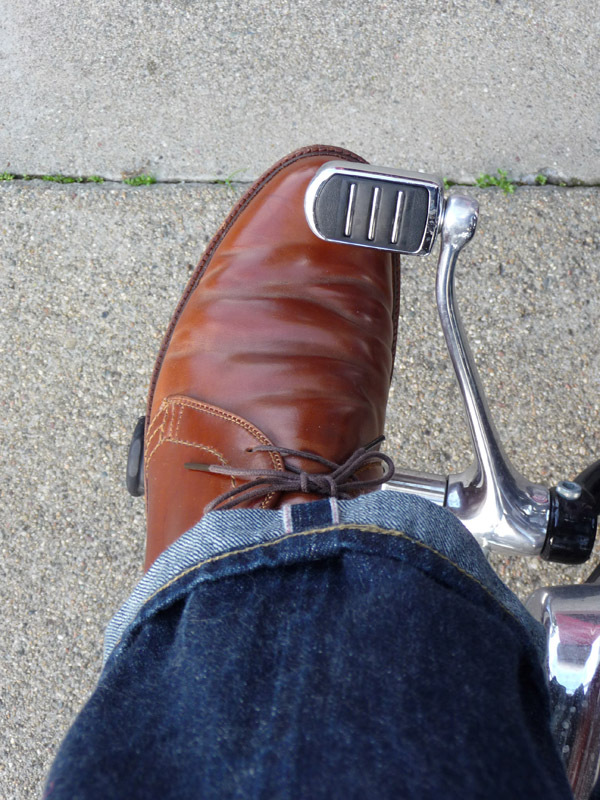 I ride the bike as a daily way to get around and I want to be able to wear whatever shoes I feel like, so I had to come up with a solution. I asked around at a few shops but couldn’t find anything that would satisfy my needs. 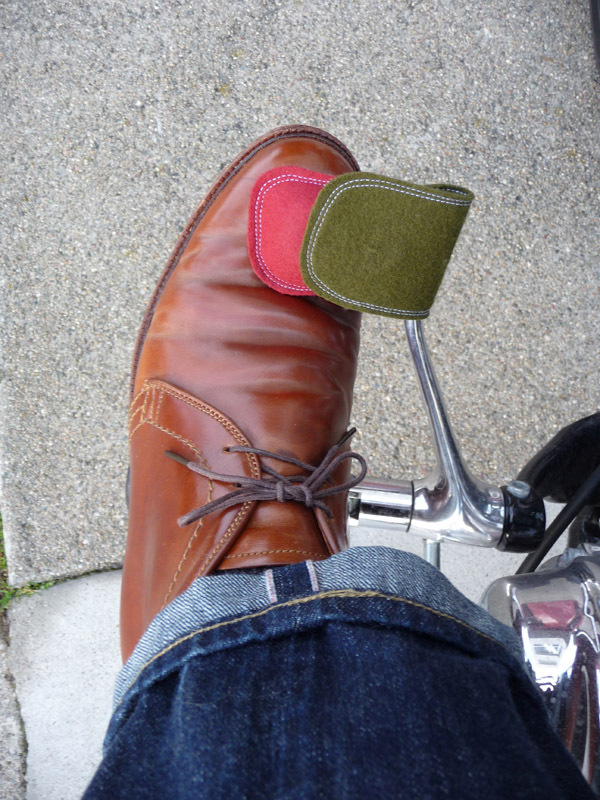 Hence, the birth of the Jason Foote Snap-on German Felt Toe-shifter Cordovan Shoe Protector (Patent Pending). 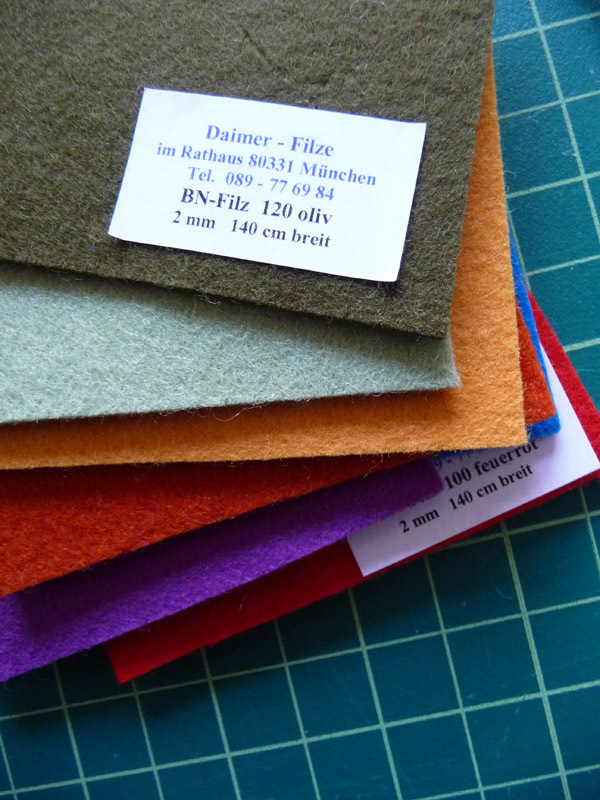 I had some beautiful fabric swatches of thick wool felt that my wife brought back from a trip to Germany that were just sitting around. 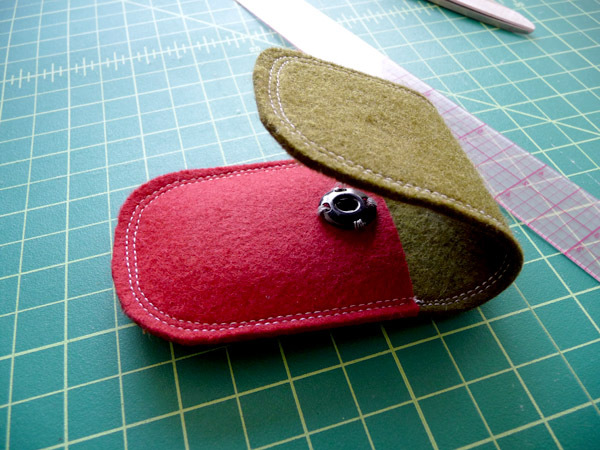 Wool felt is durable and thick enough to cushion. 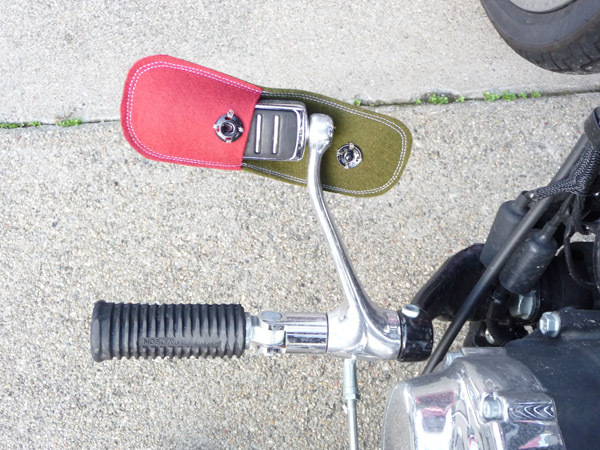 It seemed perfect for the job so I sewed up a first sample of a simple envelope that would slip over the metal shifter peg. It worked great for protecting my shoes but after using it a few times I learned that it was going to slip off unless I fastened it somehow. 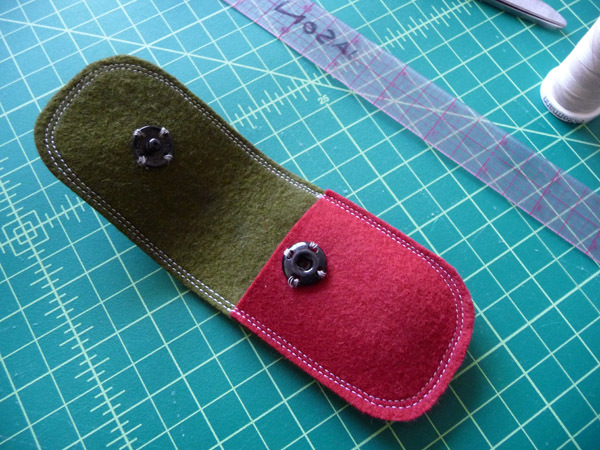 I got some sew-in snaps and revised the design to wrap all the way around the lever, and made a second version. So far it seems like the design is going to work for my needs other than a few minor tweaks. I’m laughing at myself right now thinking about how silly this might sound to some biker from the Midwest or wherever, but I’m happy that I could come up with a solution. It’s a pretty cool feeling to make something myself, and even cooler that I can share it with you. Calling all Bay Area Alden fans! 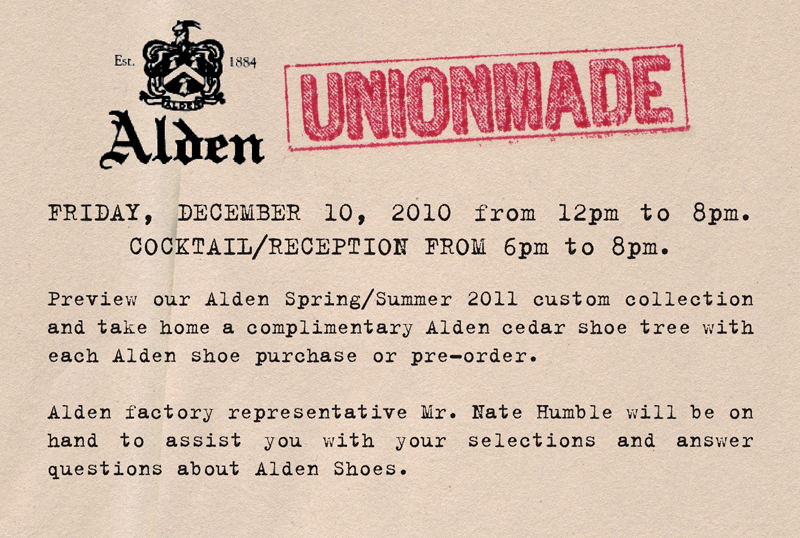 Friday evening at Unionmade in San Francisco will be a special Alden event. Nate Humble from Alden will be in store to answer questions, help with sizing, and share stories, samples, and pictures with you. Unionmade will also be previewing their Spring Alden assortment and taking pre-orders. Hope you can make it! A shoe may have a welt that wraps the entire way around the sole, or it can stop just before the heel when a cleaner look is desired. This is independent of the type of welt and as far as I can tell there is no functional difference between the two. An all-around welt extends the heel out a bit which gives a shoe a more substantial look overall, and a close heel gives a shoe a sleeker profile. One of the more common examples of a close heel is the Indy boot. 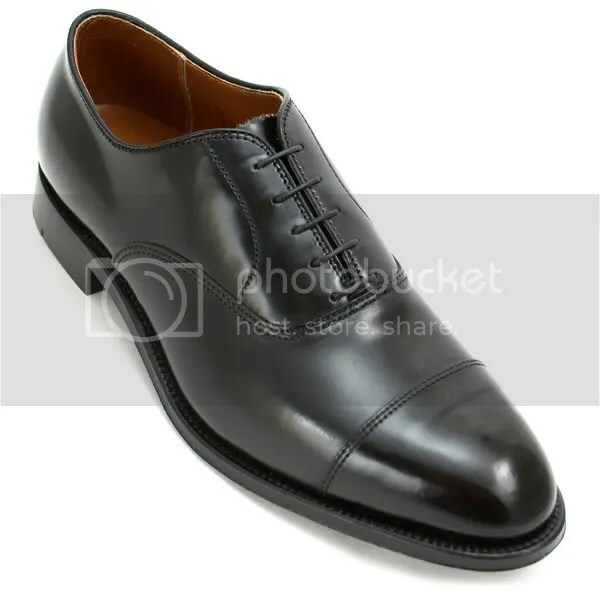 This balmoral also features a close heel. You can see that the welt stops at the heel block. An all-around welt must meet at some point. This photo shows where the ends join together. Alden chooses to position this joint on the inside edge just above the start of the heel. The whiskey plain toe blucher shown below uses an all-around welt to give the shoe a solid platform. This cordovan Indy has an all-around welt. This, combined with the commando sole, gives the boot a very solid rear quarter. The boot below has a close heel with a commando sole. It still has a very capable look but is perhaps a bit more balanced. Alden’s Norwegian Split Toe bluchers and boots are making a strong appearance this month, giving wingtips and Indy boots a run for their money. Context’s cordovan Tanker and Leather Soul’s forthcoming version in natural are just two examples of how this handsome and stately this style can be. Sewn by hand in the Alden factory, these prominent toe seams are versatile enough to give a rugged boot some balls and keep a dress shoe all business. I started off this morning in bed foolishly thinking I was going to write a beautiful, comprehensive, and detailed account of every type of welt that Alden has to offer, supported by gorgeous and illustrative imagery showing perfect examples of each. After about an hour of research and clumsy photography, I’ve realized how big the topic of welts really is and how hard it is to capture clear pictures of all the varieties. This will need to be broken down into segments to make sense of it all. 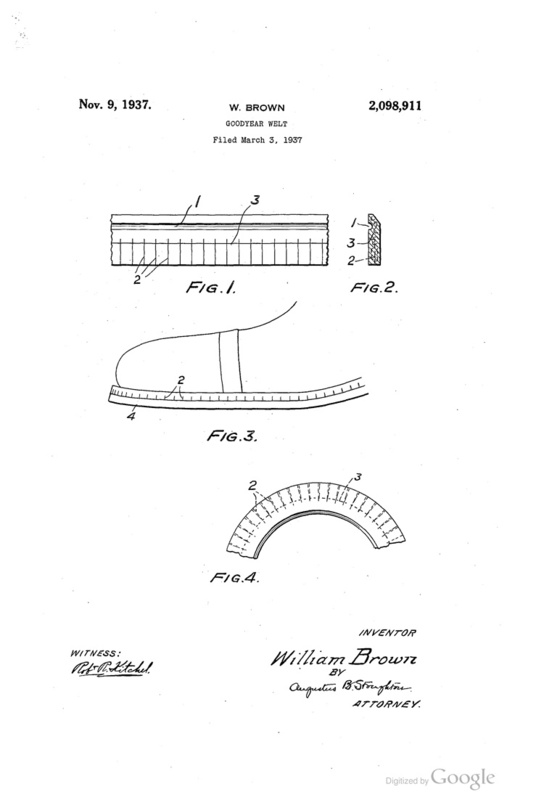 First a little background on the Goodyear welt. Simply put, a welt is a long strip of leather that wraps around the perimeter of the shoe and is stitched to the upper and the outsole, securely joining them together. Alden is one of the few remaining companies to exclusively use Goodyear welt construction for almost all of their shoes and boots. (I say almost, because shoes in the Cape Cod line are not Goodyear welted). 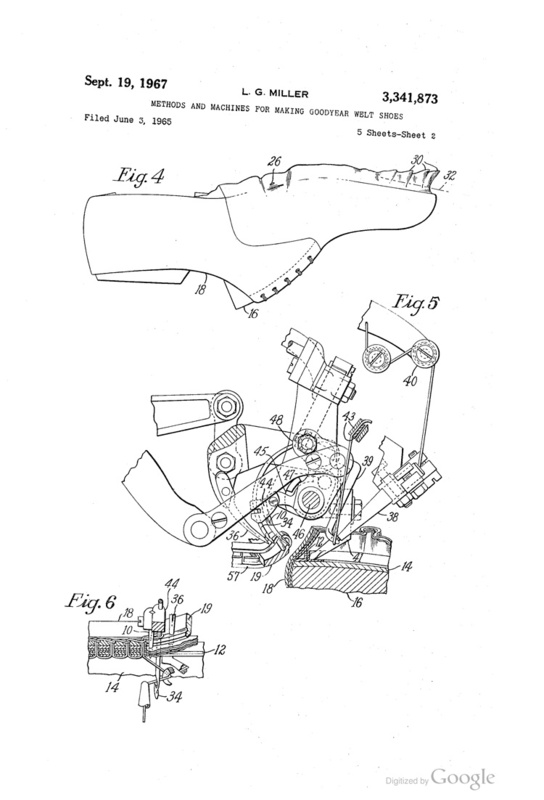 First patented in 1937, the Goodyear welt has a proven record of providing outstanding comfort and durability as well as giving a shoe the ability to be resoled without damaging the upper. 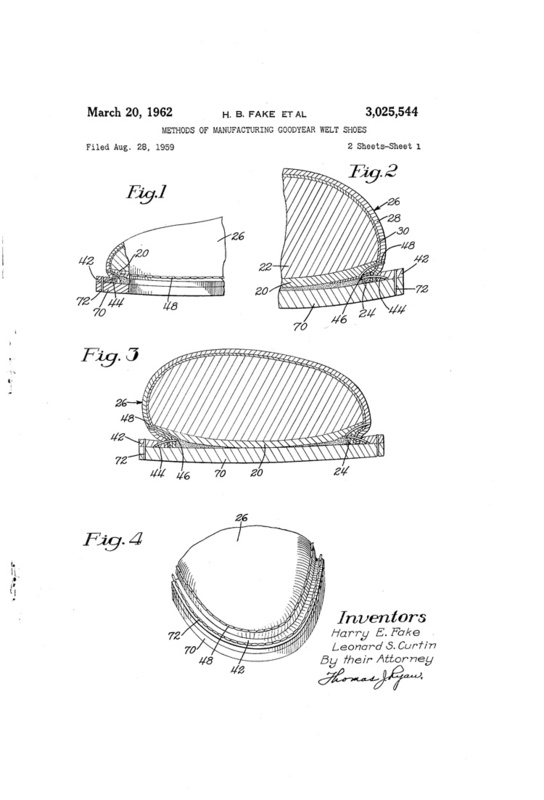 A quick search in Google Patents, provides a myriad of wonderful images and technical data which is nearly impossible for me to understand or translate. 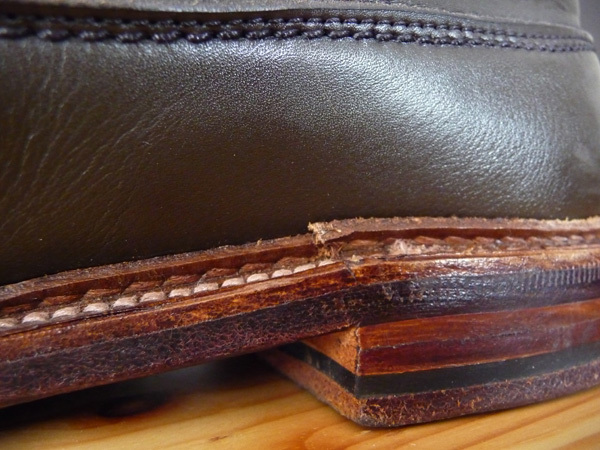 But know this: A Goodyear welted shoe is more comfortable than a non-welted one. The support that you feel is superior to shoes with soles that are glued on or sewn using inferior methods. Also, the stitching that holds the upper to the outsole doesn’t touch the ground, so you do not feel any lumps and moisture from the ground won’t seep into the shoes. 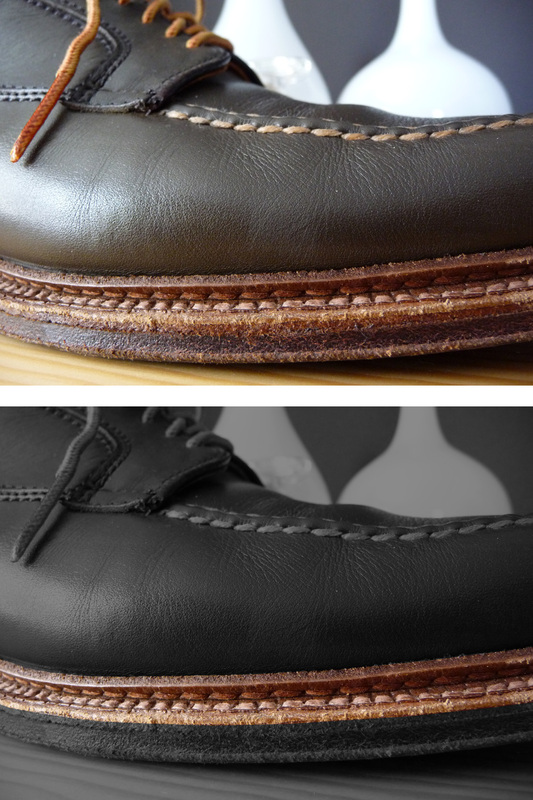 Air will permeate the welt stitching, allowing good circulation but water can also penetrate with enough exposure. A bit of wax along the seam can help keep the elements out if so desired. Alden has a number of welt options and I will be discussing them in the next segment. 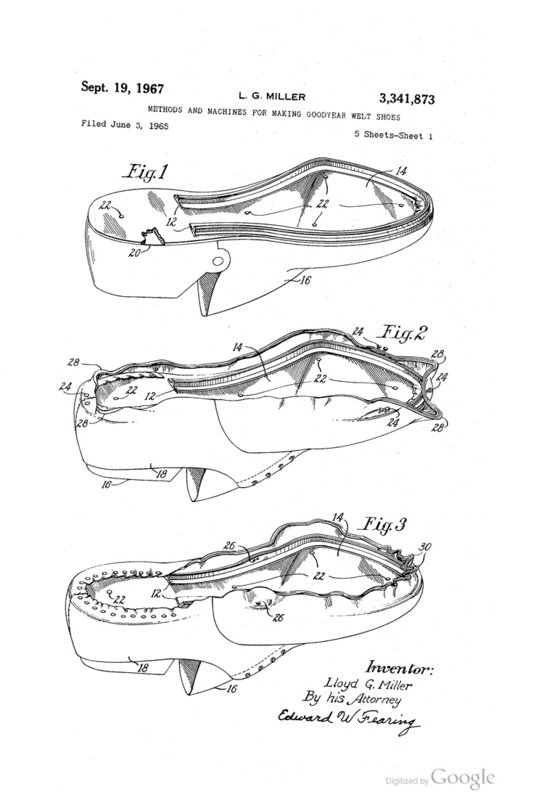 Until then, enjoy these beautiful old technical drawings of some of the various patents involving Goodyear welts and their construction.